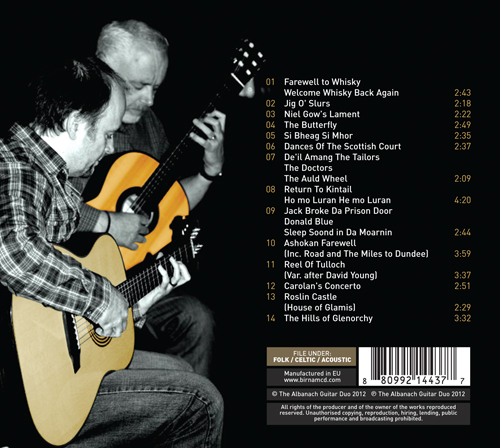 The Albanach Guitar Duo (Russell Ballantine and Paul Devery) brings together a number of acoustic guitar traditions: steel string, classical and slide guitar and explores the possibilities for the instrument within the world of traditional music. 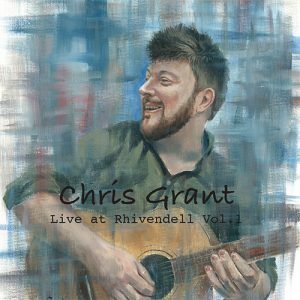 The role of the guitar in Scottish and Irish music has mainly developed, with some notable exceptions, as a backing instrument (and not always a welcome one!). 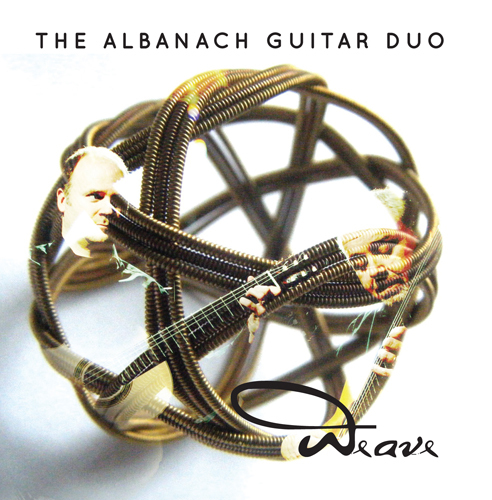 This debut album from the Albanach Guitar Duo, Weave, takes another approach, presenting these well known tunes in a new self contained ‘guitaristic’ way but refusing to stray far from the original intended musical aesthetic. 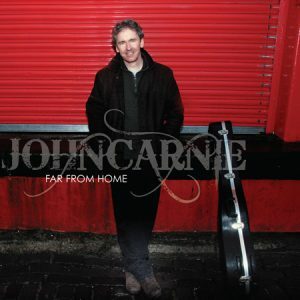 The title ‘Weave’ reflects the style of the musical arrangement each instrument weaving with the other to create a soundscape which shows these familiar tunes from the fiddle, pipe, harp and song repertoire of Scotland in new light. 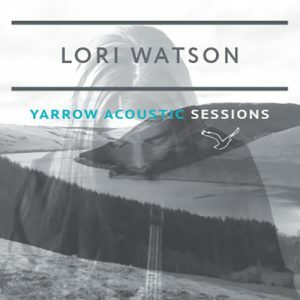 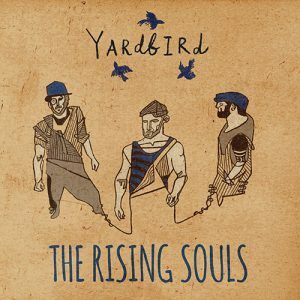 Recorded live in the studio this album presents the duo as they sound, no overdubbing and no additional musicians.